One of the vignettes that haunts me from the story of Easter week is about the inspired dream Pontius Pilate’s wife had and the warning she gave to her husband because of it. 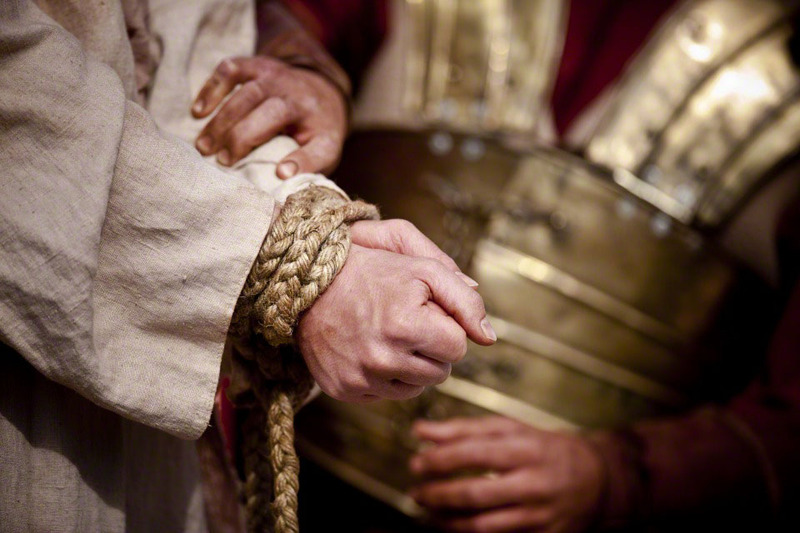 We know that Jesus was destined to be offered as an infinite sacrifice, and that such a warning could have not stopped the infamous deed, but I’ve taken a few lessons from this glimpse of Pilate’s wife—her nature and her attempt to protect her husband. I have learned over the years to listen to my wife. She has an astoundingly accurate sense about people, for good or ill. It’s one of her gifts. It’s what I call a “creepometer.” If she warns me about a person or a situation, I listen. She is always right about these things. Now about Pilate’s regret. Did he have moments of self-condemnation after the crucifixion? Did he ever say to himself, “Why didn’t I listen to my wife?” I have asked such questions of myself. I suppose most husbands have, whether they admit it or not. Of course, I don’t know if this was the case with Pilate, but I wonder. And what of his wife? What exactly did she dream? Was she a believer? Did she become one? What warning could we accept today, from the scriptures or from someone we trust, to save us from future regret, or, worse, a damning sin? This video doesn’t depict the scene mentioned in this post, but it gives us a taste of the inner conflict Pontius Pilate might have suffered. He walked away, but could his conscience ever be free again?